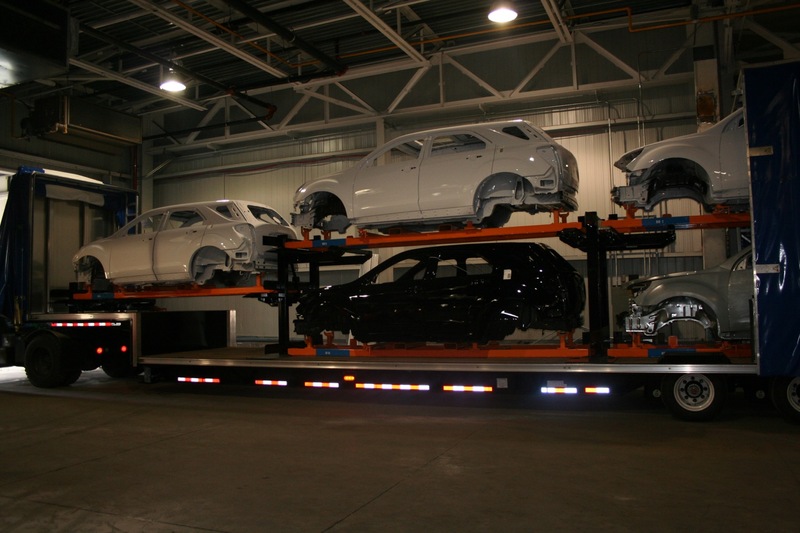 The GM Oshawa facility, otherwise known as GM Oshawa Assembly, is located in Oshawa, Ontario, Canada. 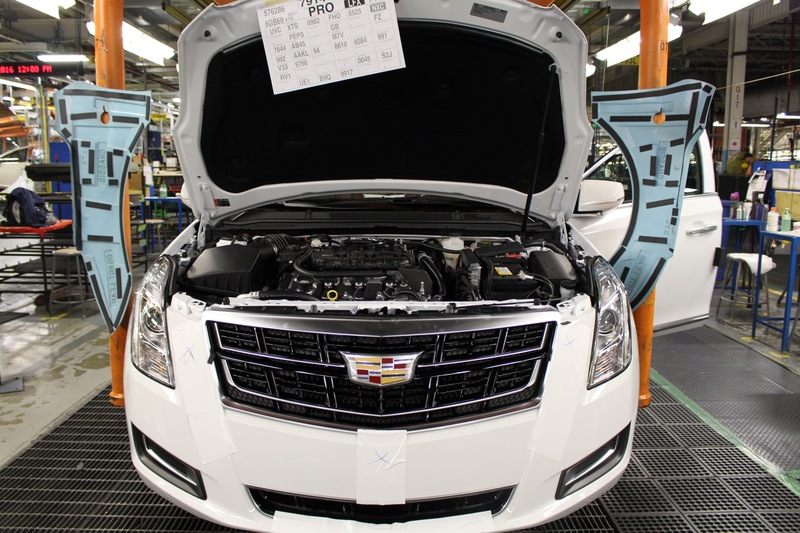 It currently operates two product lines producing the Chevrolet Equinox, Buick Regal, Chevrolet Impala, and Cadillac XTS. 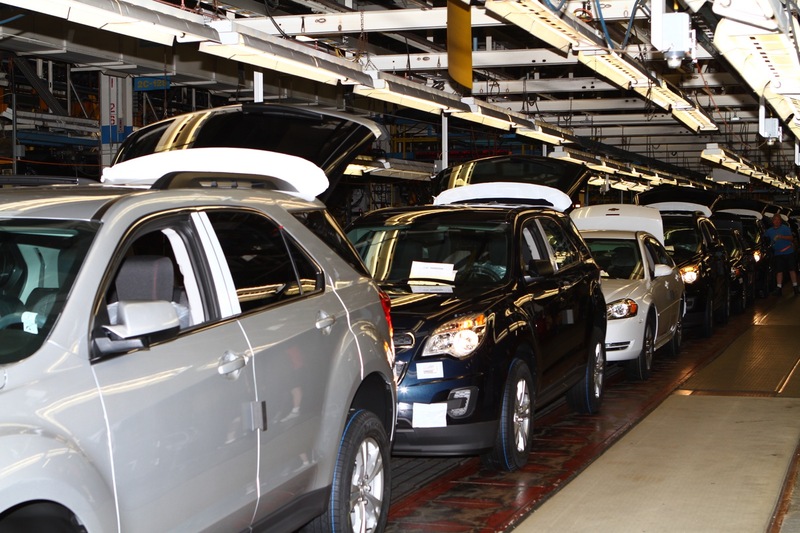 The General Motors Oshawa Assembly Plant has been building world class vehicles in Oshawa, Ontario, Canada since November 7th, 1953. 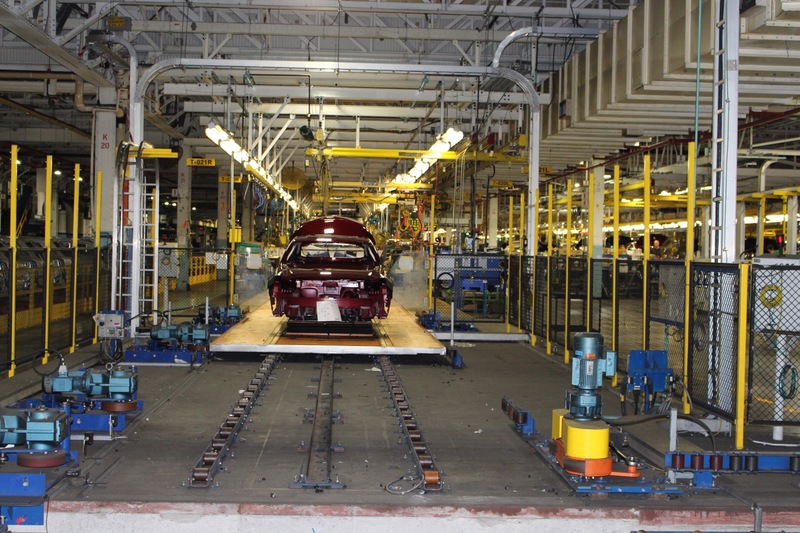 Before 1953, the facility produced McLaughlin Buicks and was one of six locations building Chevrolet vehicles before its merger with GM in 1918. 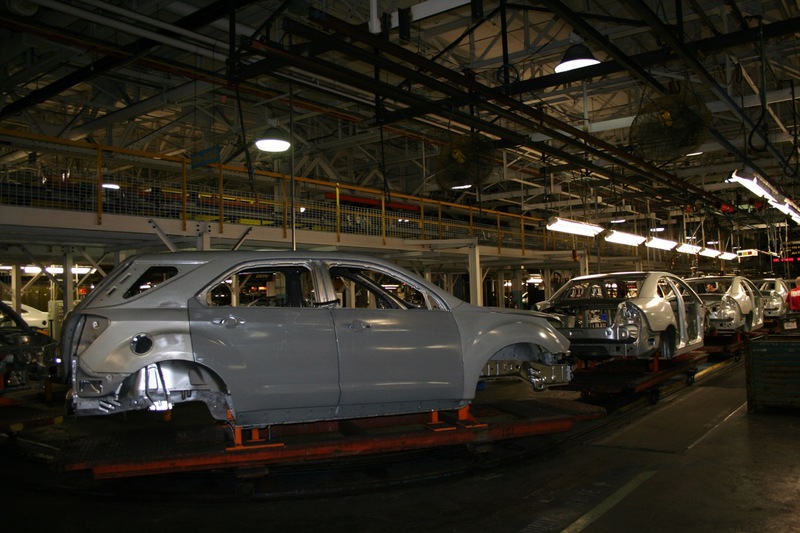 During its first years of production, the Oshawa Plant produced Pontiac, Chevrolet and Buick models. 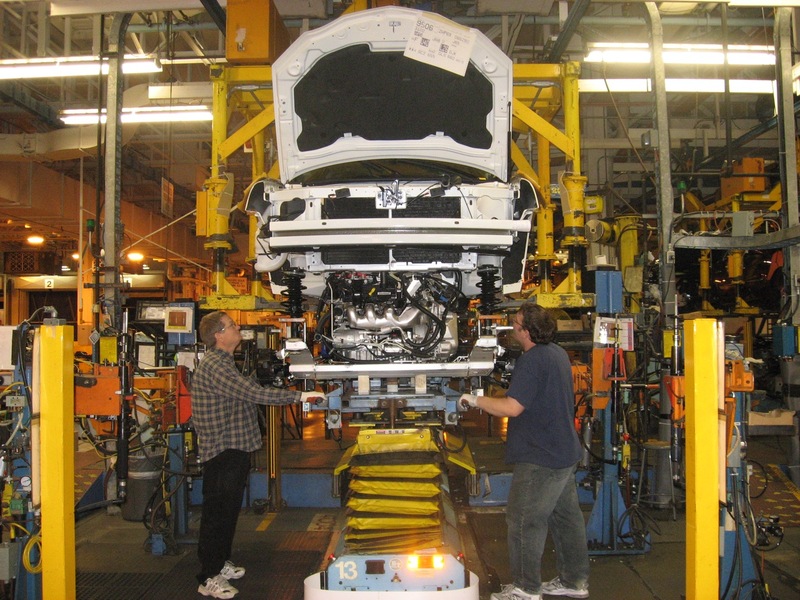 In 2009, the plant began producing the 5th generation Chevrolet Camaro. 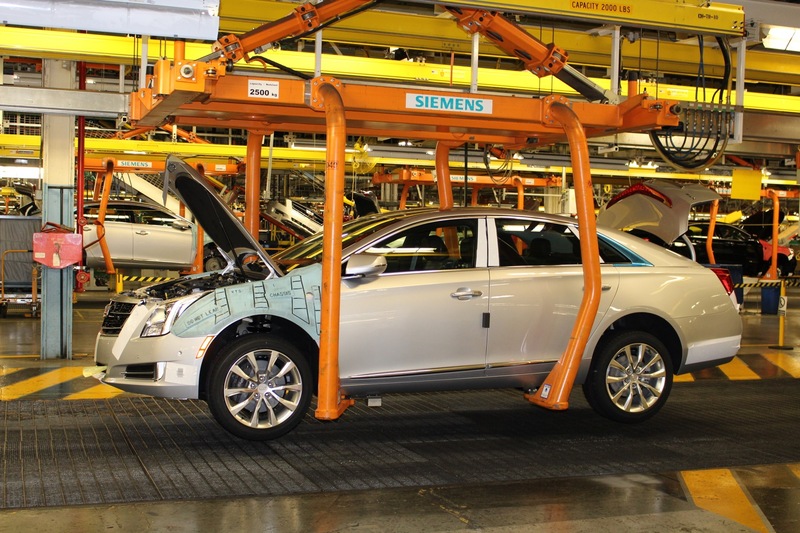 In 2013, it began building the Cadillac XTS, making Oshawa Assembly capable of building a model from every GM brand except GMC. 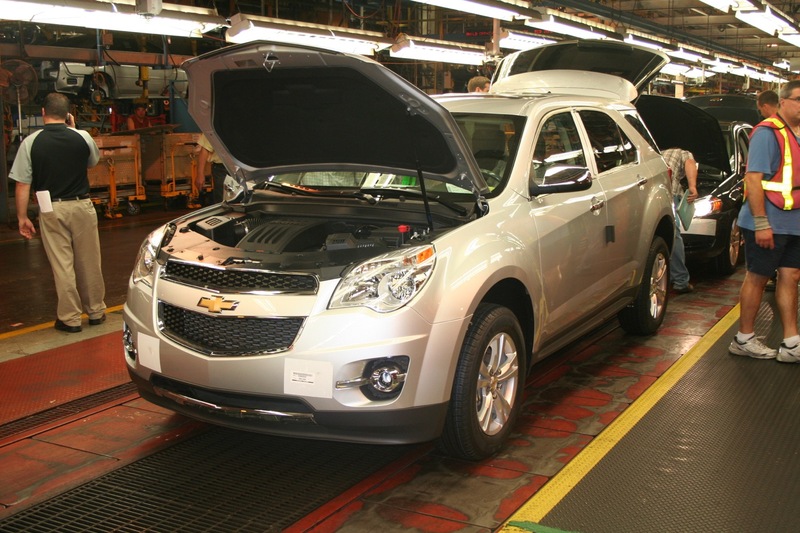 In 2010, the Oshawa Assembly Plant began building the Chevrolet Equinox in a partnership with CAMI Assembly in Ingersoll, Ontario. 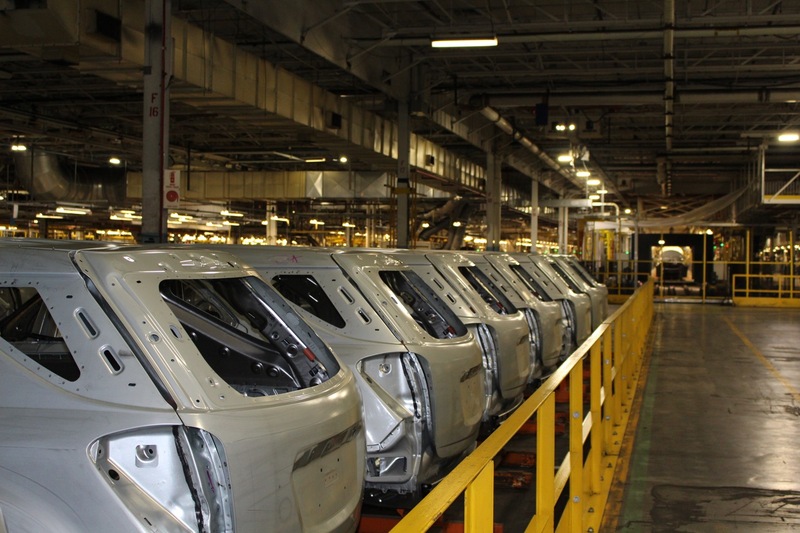 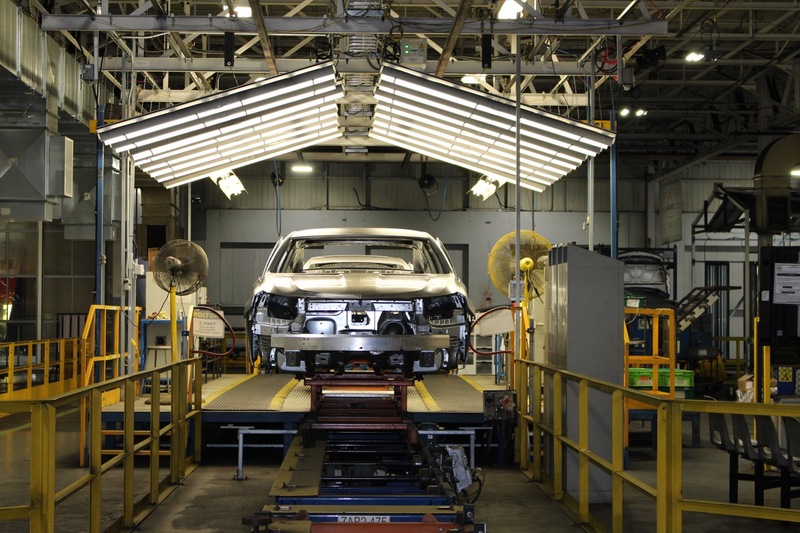 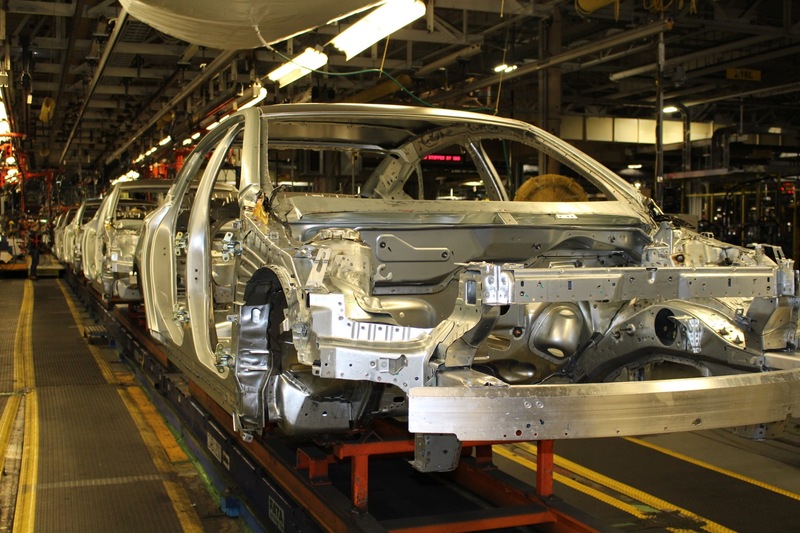 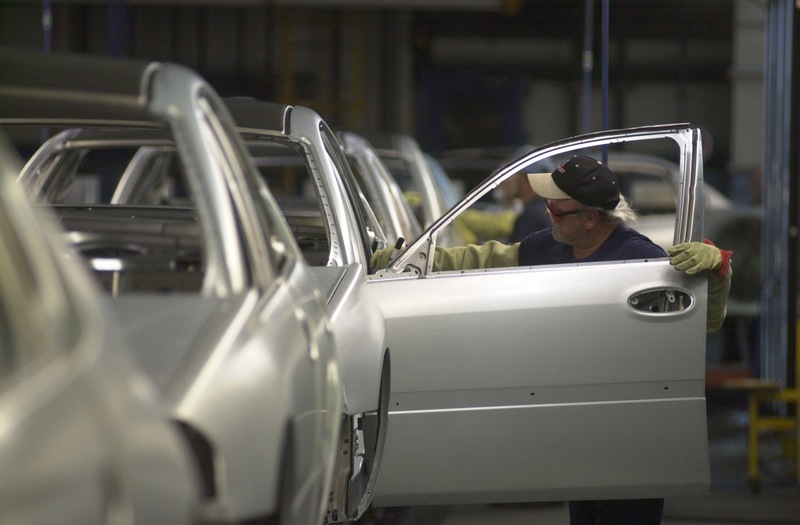 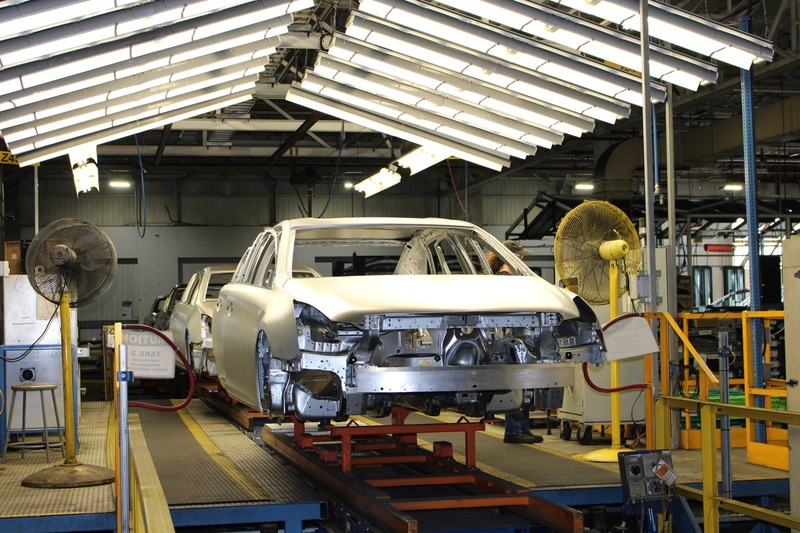 In order to respond to increased customer demand for the Equinox, the plants cooperated to create the shuttle program in which CAMI shipped metal bodies to the Oshawa plant, where their assembly was completed. 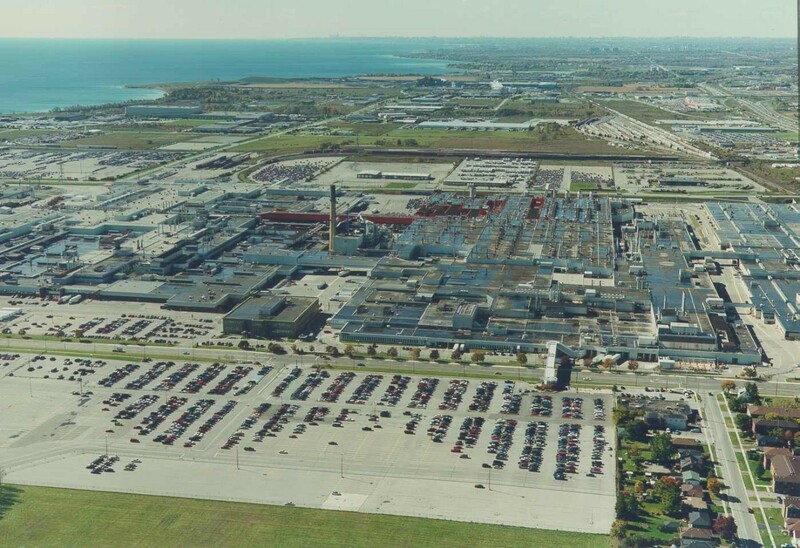 Oshawa Assembly is the most decorated plant with 29 J.D. 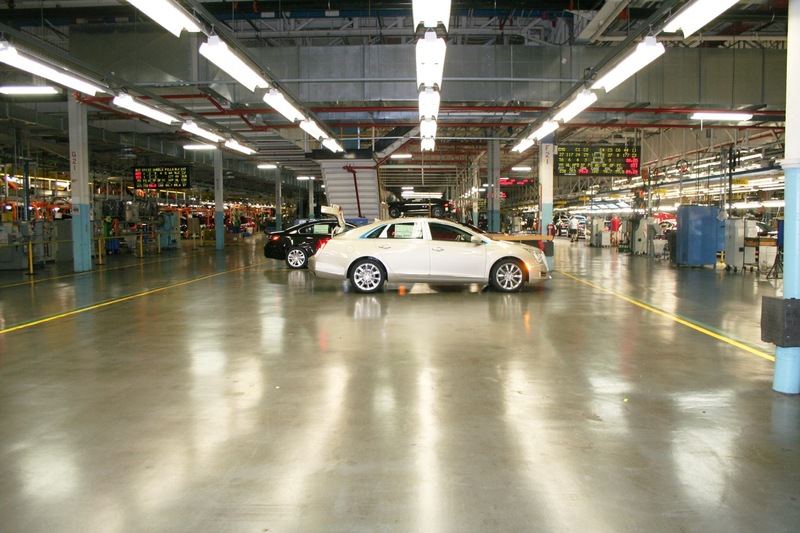 Power awards, a proven track record of great quality and customer satisfaction. 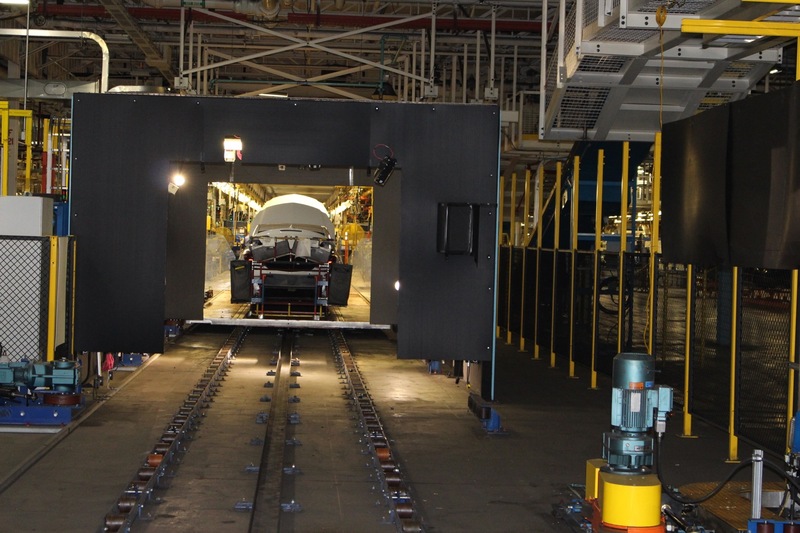 In 2014, Oshawa was recognized as the most complex facility in North America building several models and options on the Flex Line while also running a Consolidated Line within one plant. 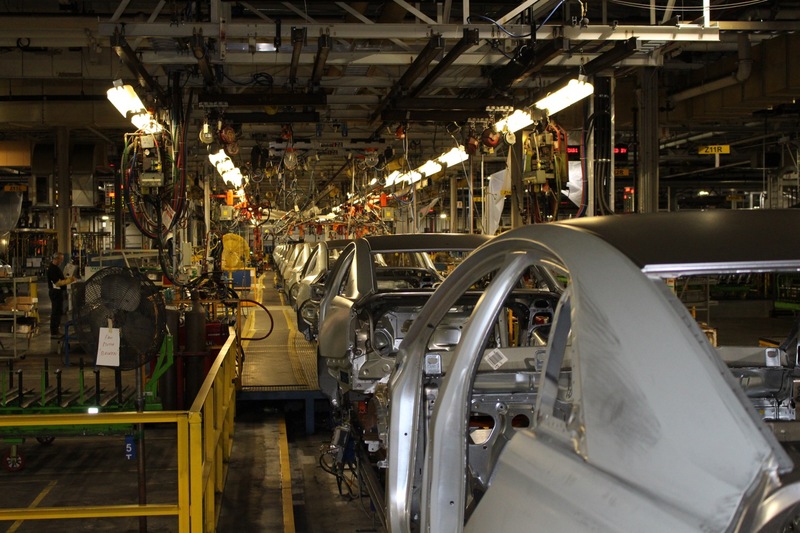 Since 1999, Oshawa Assembly Plant has received 4 Gold, 4 Silver and 1 Bronze award for plant quality in North America in the annual J.D. 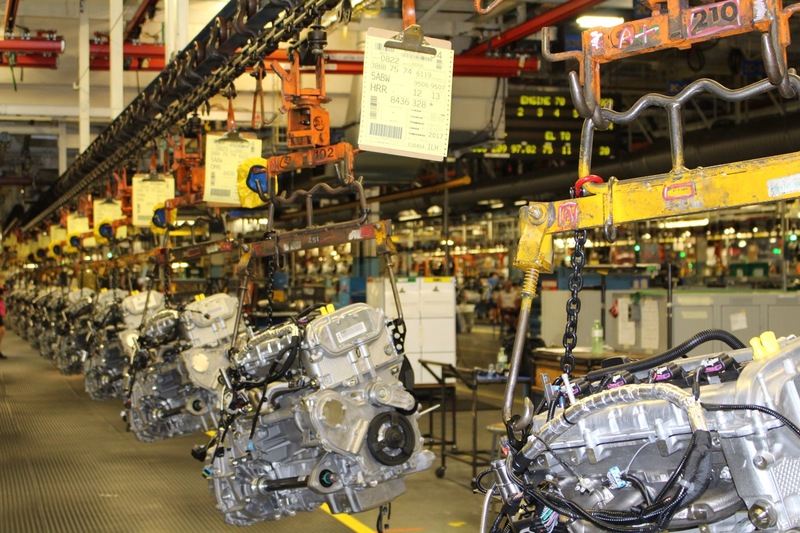 Power and Associates Initial Quality Study. 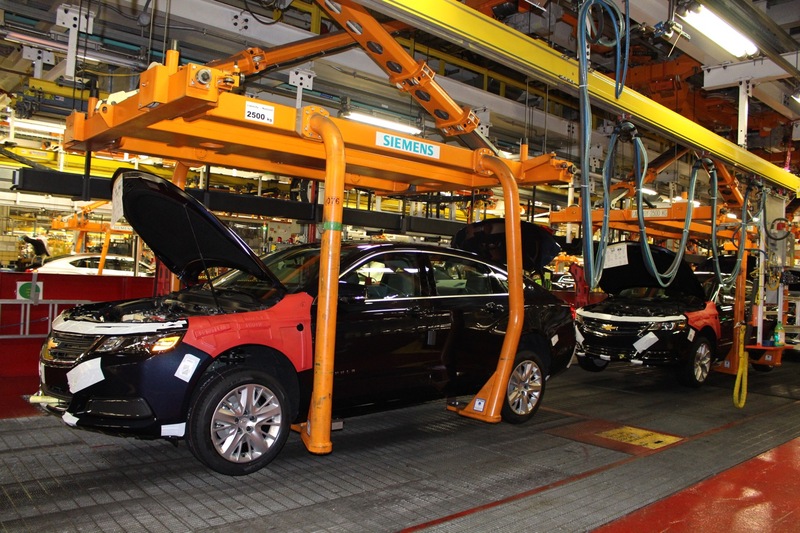 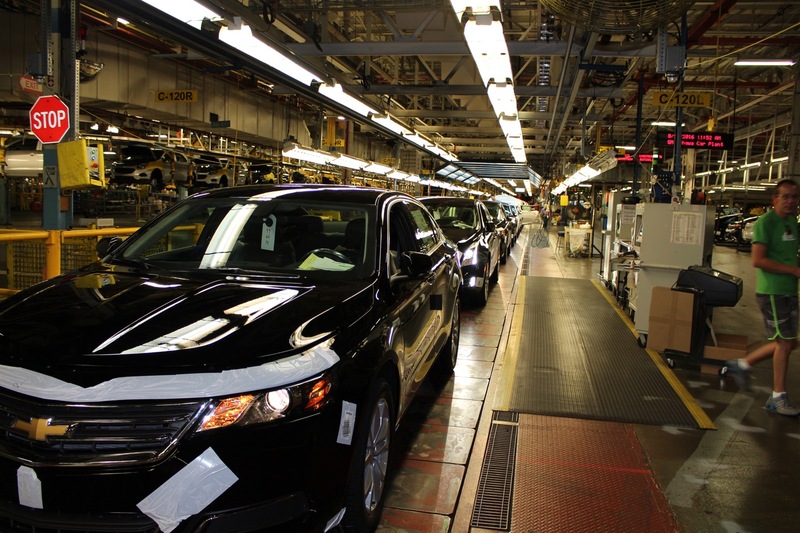 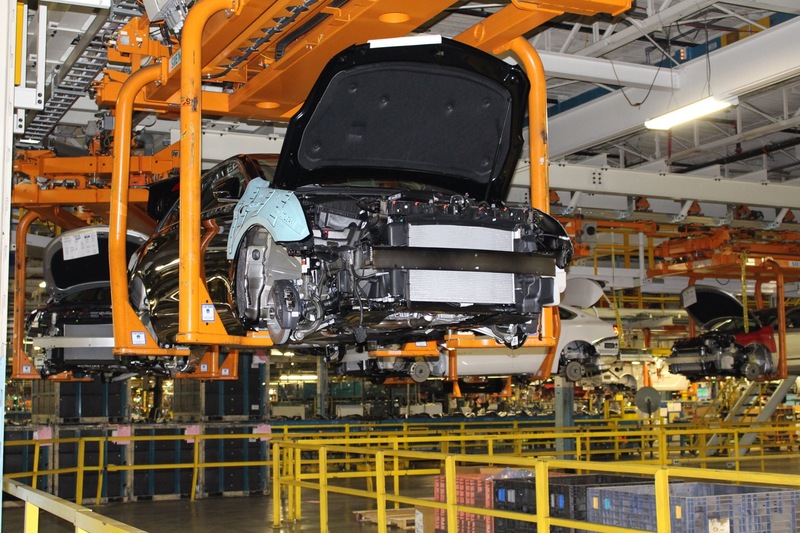 Follow this link for GM Oshawa plant news coverage.